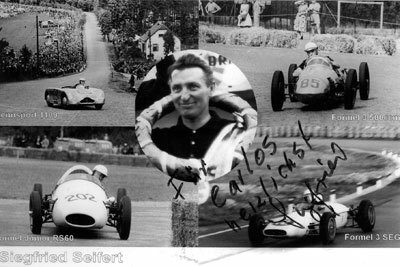 SIEGFRIED SEIFERT built a number of Eigenbaus with BMW engines which he used to compete in the east German championship from 1957 to 1959. 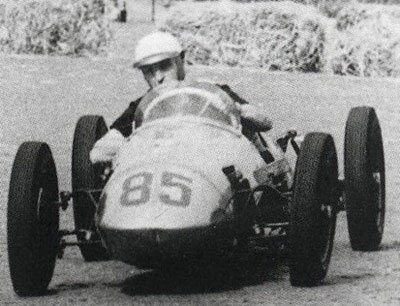 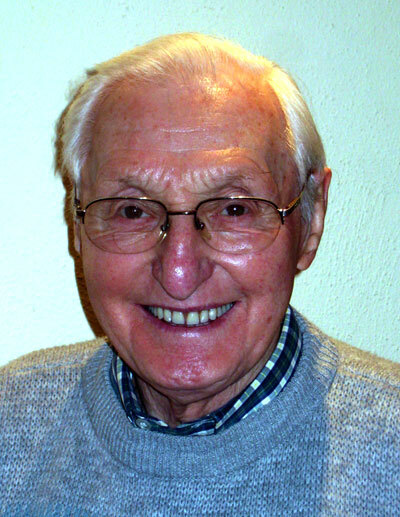 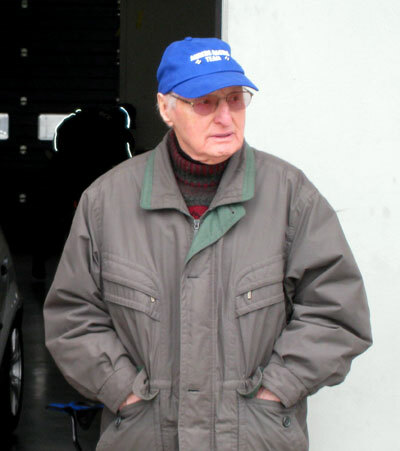 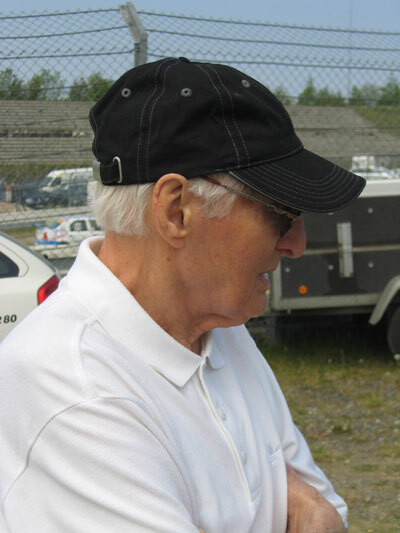 SIEGFRIED SEIFERT is Kurt AHRENS Jr's father-in-law and a former racer and race car constructor from the former German Democratic Republic. 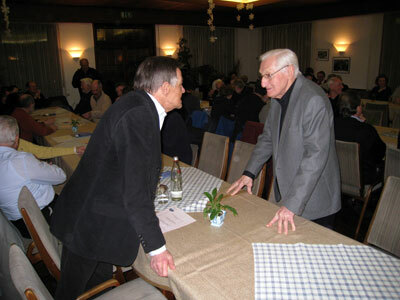 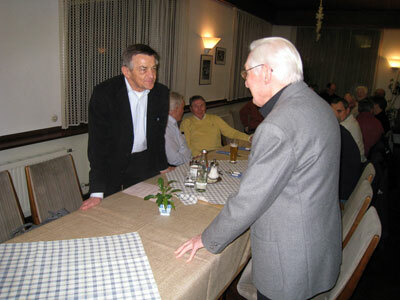 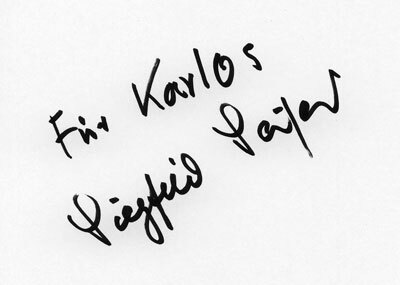 SIEGFRIED SEIFERT meets Porsche engineer HANS MEZGER.